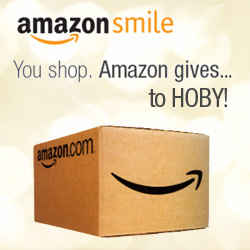 Support HOBY NYE by ordering through Amazon Smile ! 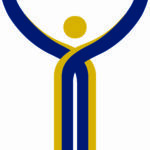 Visit Amazon using the address smile.amazon.com and choose Hugh O’Brian Youth (Latham, NY) as your charity – Amazon will donate .5% of the cost of everything and anything you buy to HOBY! No cost is added to the order and there are no other steps – any time you use smile.amazon.com you’ll be helping HOBY – for free! Share with family and friends, and as you’re shopping for OUTSTANDING gifts this holiday season remember to use smile.amazon.com!